The Connaught Heights Choir is an energetic,musical, and creative group of students who join together to share in singing songs of different genres during the Thursday noon hour. The Choir has been led by Ms. Milner with Mrs. Wong assisting this year. In our rehearsals this Fall 2016, we focused on learning the song, ”In Flander’s Fields,” and respectfully paid tribute by singing it at our school Remembrance Day Ceremony. For the New Year, we have discussed sharing our music in our community as well as participating in a Choir Festival. The sound of music will continue to resonate from Connaught Heights in 2017. Students are welcome to come to Chess Club which runs on Friday’s. Please arrive promptly and line up by the basketball courts. able to win and lose with grace. 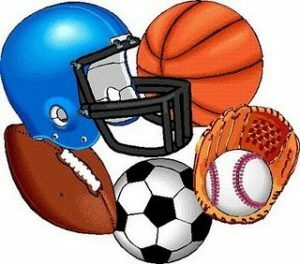 Intramurals are for students in grade 4 and 5, and will take place on Mondays and Wednesdays. They will be led by Mr. Eckert, Ms. Cannon & Ms. Mankoo. Students will have the opportunity during lunch to try a variety of different sports including basketball, soccer and floor hockey.